When selecting refrigerators and freezers for ENERGY STAR verification testing, how should kitable (i.e., the model without the ice maker installed) models be treated? Some refrigerators and freezers leave the manufacturer's warehouse without an icemaker but are designed so that an icemaker could be installed at a later point in the distribution chain or by an end user. The U.S. Department of Energy (DOE) recently issued guidance governing how kitable models should be tested and certified. Generally, DOE is requiring that these products be treated as two separate basic models (both basic models may have the same individual model number and be based on the same individual test data). See DOE guidance published May 2, 2014. Consistent with DOE guidance, the kitable model must be certified for ENERGY STAR both with and without the icemaker energy. Both certifications can be based on test data for the kitable model as tested without an icemaker installed. To certify the kitable model including the icemaker energy, the energy use reported must include the icemaker energy use as required by the DOE test procedure. The same certification ID should be used for purposes of submitting information to EPA on the models via the data exchange system. 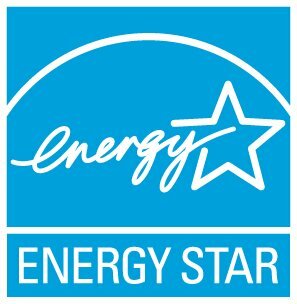 Therefore, entities running ENERGY STAR verification programs should treat the two models as one for purposes of ENERGY STAR verification testing selections. Kitable models should not increase verification test burden.